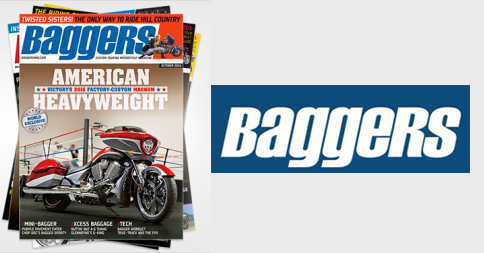 Baggers Magazine recently tested our Area 51 Racing new Weapon Of Mass Destruction 2-into-1 Exhaust pipe on a 2014 Harley-Davidson Ultra Limited. Area 51 Racing prides itself on producing America’s most powerful exhaust, and the name alone of its new 2-into-1 system drives that point home. The Weapon of Mass Destruction (WMD) is the epitome of what Area 51 stands for: a superior level of looks, sound , and performance—period. Fit and finish is also of utmost performance, and the fact that every exhaust system is made in America makes these kits that much more appealing. 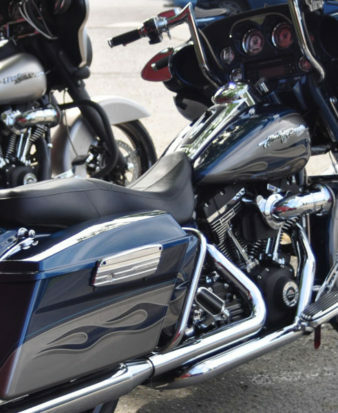 A common feature included in an Area 51 exhaust is an owner-adjusted decibel level, which is achieved by leaving the baffle tube unwrapped and not constricted. If it’s not loud enough for you, turning up the volume is quick and easy. 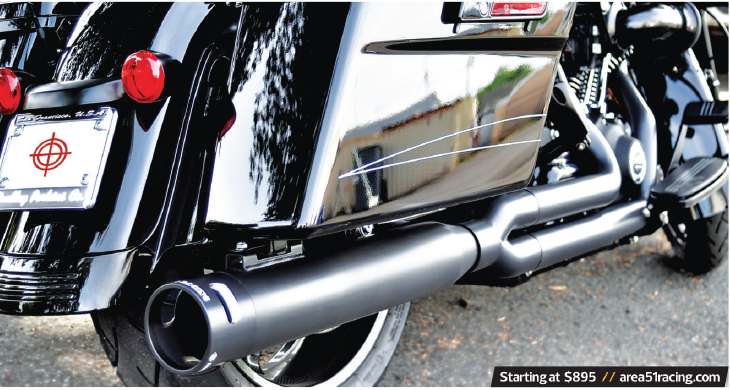 The 2-into-11-3/4 to 2-inch stepped head pipe and muffler delivers maximum horsepower and commanding performance. 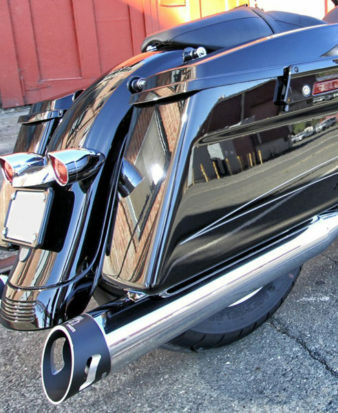 Area 51 mufflers come with three removable stainless-steel blankets, which maintain air space that keeps exhaust flow unrestricted. For a louder sound, simply remove one, two or three sound blankets to reach your preferred decibel level. 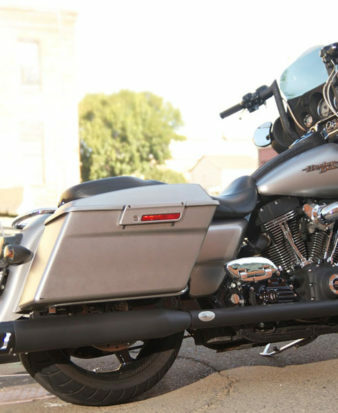 The WMD is available for 2001-2014H-D Touring models. 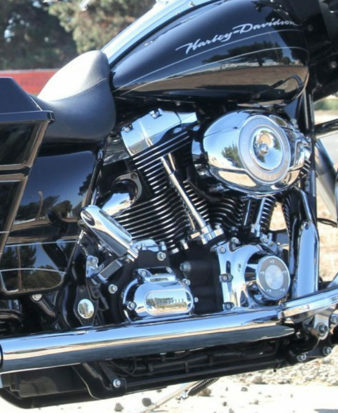 Hi, I am looking for a 2-1 system for a 2017 FXSE CVO Pro Street Breakout with a standard 110 engine. Do you have or can you do anything for this?